Cardholder complaints with his card issuer that he was willing to pay for a transaction with the credit card, and he did complete the transaction but at the same time he changed his mind and used other means to pay for the same transaction i.e. either cash, by check or another type of card. The cardholder initially used hi Amex card in payment for the sale, but then decided to use cash or a check after a credit card receipt was processed. The merchant deposited the credit-card transaction receipt by mistake. If the payment is done only by Amex Card, provide the transaction information with the sales records or documents that show no other means were used for the payment. If other means used for payment but refund was issued, provide the proof of refund issued with the credit date. If other means used for payment but refund was not issued, accept the chargeback. 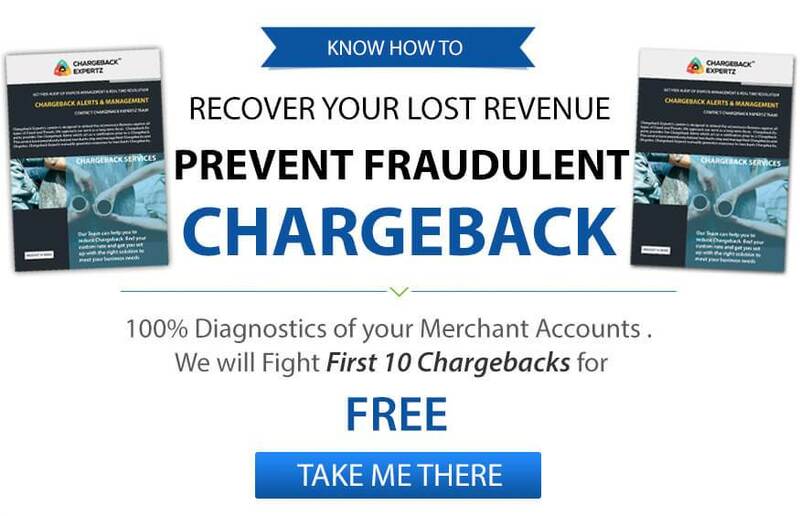 Do not process a refund for the chargeback as it has already been processed. If a buyer decides to use different means of payment after the merchant has processed the transaction, make sure to void that receipt and do not deposit it. If the merchant is not able to void the order receipt completely, issue full refund to the cardholder. The merchant’s sales person should be well trained in voiding or issuing refund when it is needed. Appoint someone who can review all the orders for which alternate payment is used for the same transaction. Linda went shopping and used her credit card. The moment she inserted the chip she realized that her mom asked her not to use the credit card so she asks the cashier if she can use the debit card instead. The cashier doesn’t realize that the payment went through and also accepted the debit card. Later, Linda realizes that both her cards were charged and in fear of her mother she goes ahead and disputes the charge on the credit card under the Reason Code C14: Paid by Other Means. George goes to a convenience store and buys a sandwich. He swipes his card but then offers to pay cash. However, the charge gets processed so the merchant ensures the cardholder that he wouldn’t deposit the transaction with his acquiring bank. George later views the charge on his account and therefore disputes it under the Reason Code C14: Paid by Other Means.